Huge thanks to Scribner Books for this copy! A powerful, moving memoir—and a practical guide to healing—written by Dr. Edith Eva Eger, an eminent psychologist whose own experiences as a Holocaust survivor help her treat patients and allow them to escape the prisons of their own minds. Edith Eger was sixteen years old when the Nazis came to her hometown in Hungary and took her Jewish family to an interment center and then to Auschwitz. Her parents were sent to the gas chamber by Joseph Mengele soon after they arrived at the camp. Hours later Mengele demanded that Edie dance a waltz to “The Blue Danube” and rewarded her with a loaf of bread that she shared with her fellow prisoners. These women later helped save Edie’s life. Edie and her sister survived Auschwitz, were transferred to the Mauthausen and Gunskirchen camps in Austria, and managed to live until the American troops liberated the camps in 1945 and found Edie in a pile of dying bodies. One of the few living Holocaust survivors to remember the horrors of the camps, Edie has chosen to forgive her captors and find joy in her life every day. Years after she was liberated from the concentration camps Edie went back to college to study psychology. She combines her clinical knowledge and her own experiences with trauma to help others who have experienced painful events large and small. Dr. Eger has counselled veterans suffering from PTSD, women who were abused, and many others who learned that they too, can choose to forgive, find resilience, and move forward. 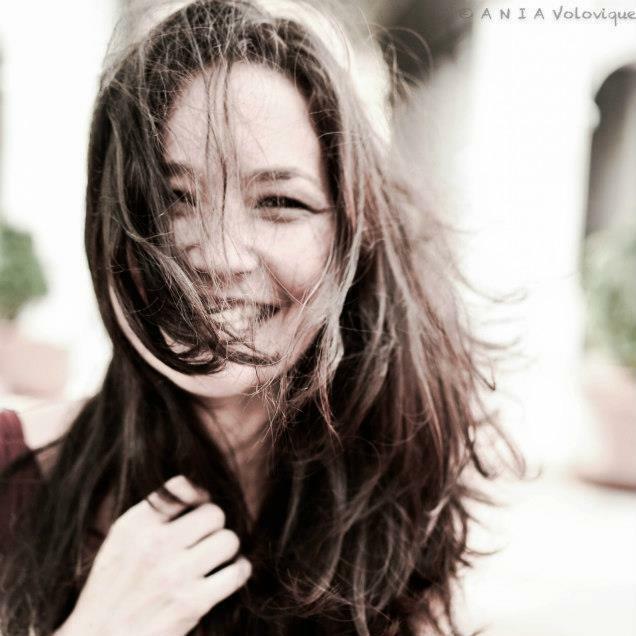 She lectures frequently on the power of love and healing. 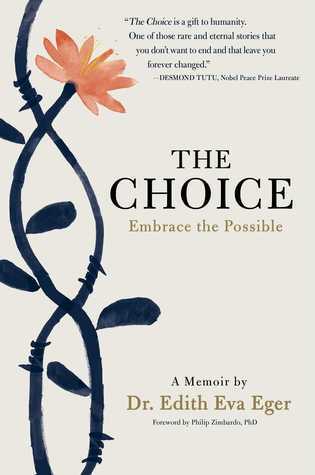 The Choice weaves Eger’s personal story with case studies from her work as a psychologist. Her patients and their stories illustrate different phases of healing and show how people can choose to escape the prisons they construct in their minds and find freedom, regardless of circumstance. Eger’s story is an inspiration for everyone. And her message is powerful and important: “Your pain matters and is worth healing: you can choose to be joyful and free.” She is eighty-nine years old and still dancing.